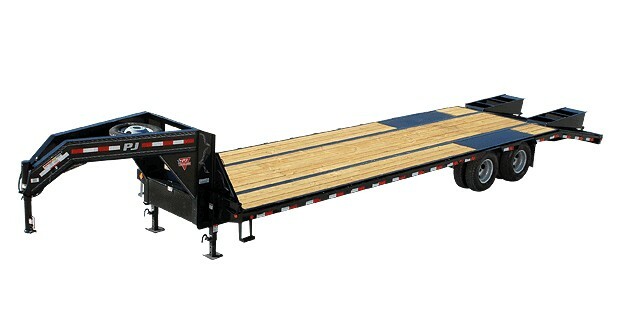 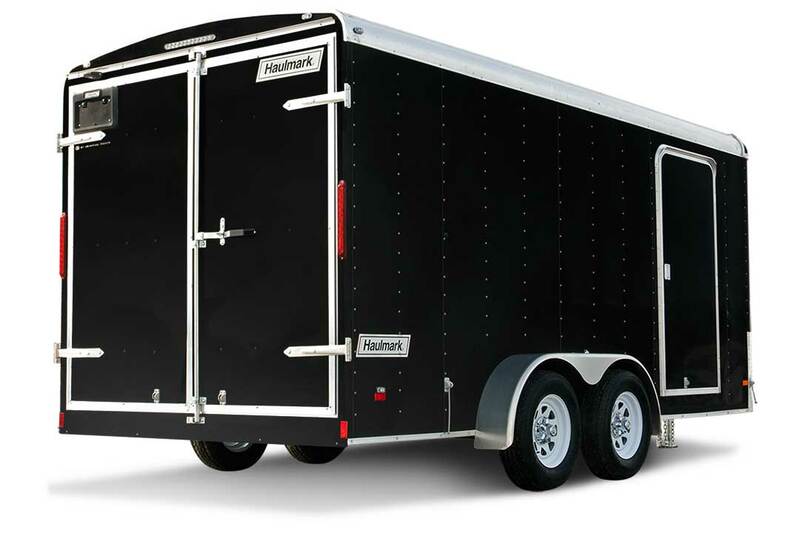 For additional information or if you have questions on specific trailers or inventory please let us know and we will get back to you as soon as possible. 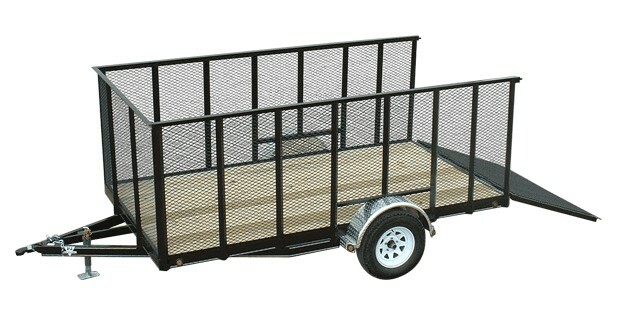 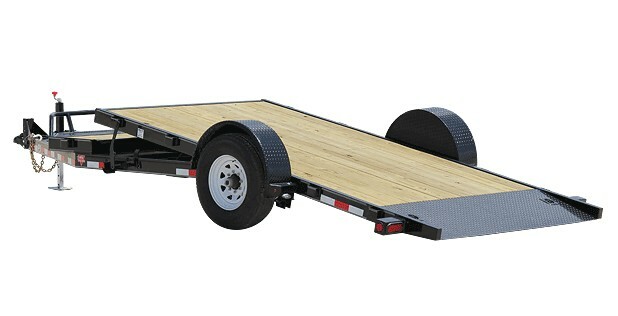 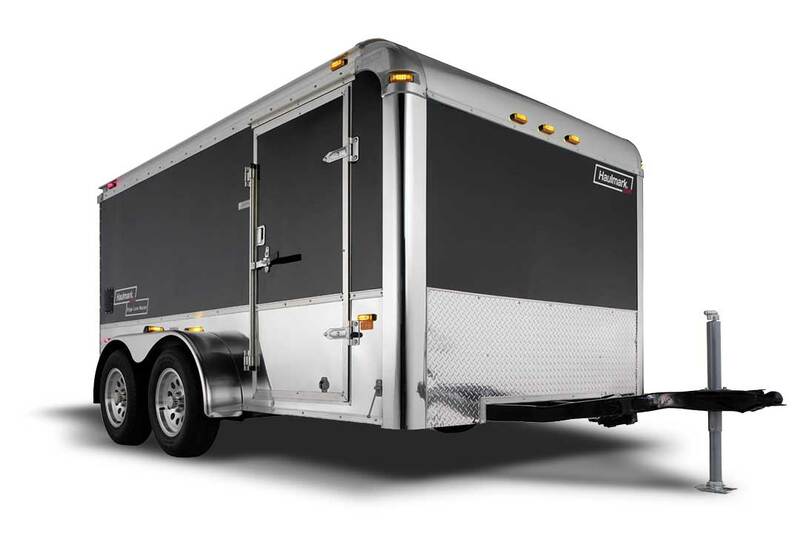 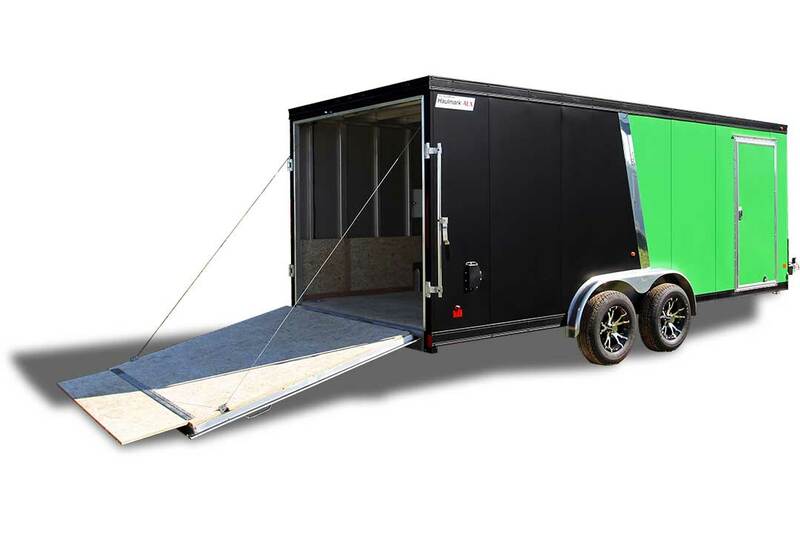 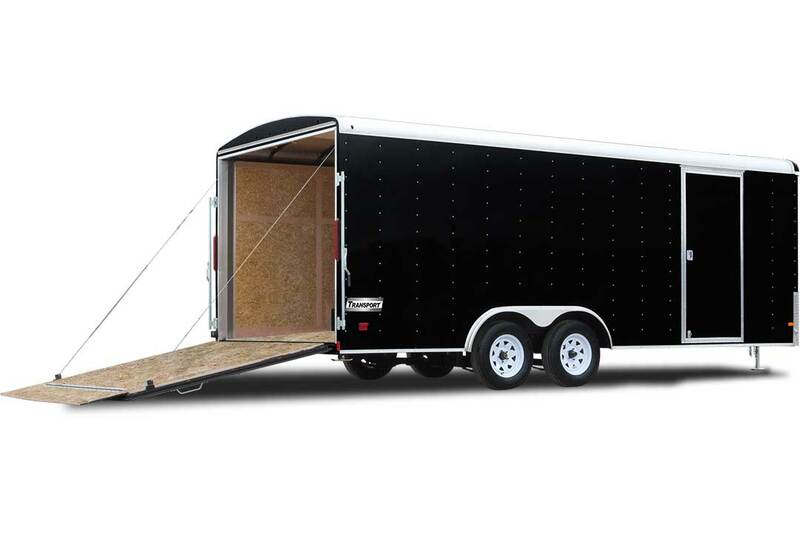 Foreman Sales LLC is providing high-quality, durable trailers to the Casper area. 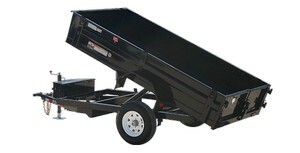 Dependability and reliability are our top priorities both for our products as well as our sales force.